Browse: Home / Main / FINAL DAY: Celebrate Kentucky at the KSR Shop! FINAL DAY: Celebrate Kentucky at the KSR Shop! The KSR Shop and Kentucky Branded have been celebrating our great state all weekend long but today is the final day to take advantage of the big sale. 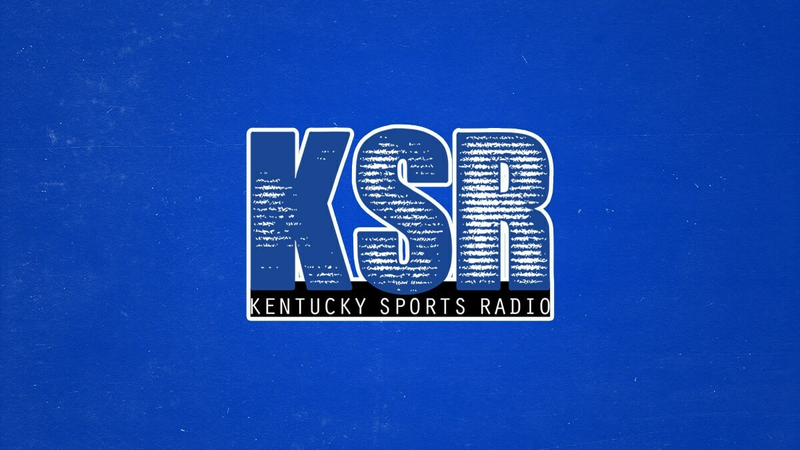 Head to ShopKSR.com to receive 30% off everything! Now is the perfect time to stock up on KSR gear, new Kentucky-themed tees, UK hats, kitchen items, pullovers, and more. Don’t miss out on this big sale. Ends at midnight.